Should I Get an EPA Technician Certification? Automotive technician jobs often require EPA technician certification for mechanics, so you can make repairs on automotive air conditioning systems. If you’re like a lot of mechanics, you’re almost always thinking about your job prospects. Even if you’re happily employed at the moment, you probably keep an eye out for automotive technician jobs that pay more, offer a better schedule or come with the opportunity to move up in the business. This is something most people do in every industry, but being a mechanic means you can’t get too comfortable as changes can happen quickly. While staying on the lookout for other opportunities is wise, make sure you’re also constantly seeking to improve that resume of yours as well. There are countless ways you can do this, of course, but if you live in California, you may want to consider earning your Environmental Protection Agency (EPA) 609 certification. What Is the EPA 609 Certification? In California, vehicles with great air conditioning are essential. 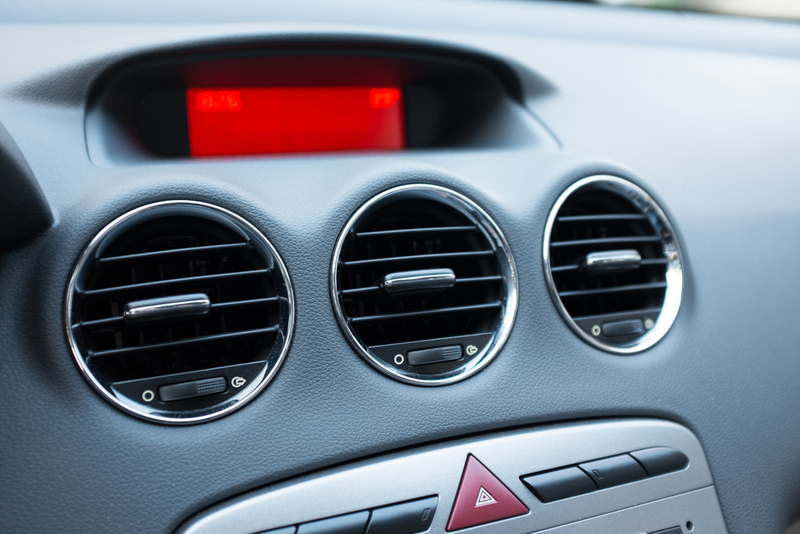 As you probably know, air conditioning works, in large part, thanks to a chemical called refrigerant. While it’s great for keeping you cool, it can also be a pollutant that harms the environment. To ensure this chemical doesn’t become a major problem for California’s natural surroundings, the EPA passed section 609 of the Clean Air Act. In short, it means that only technicians who have been certified can work on MVAC (Motor Vehicle Air Conditioning) appliances. The good news is, if you decide to earn this certification, it doesn’t require the same time or money that it took to graduate from an auto mechanic school. It’s actually extremely easy to earn your license, especially when you consider how seriously the government takes it. For one thing, you can take the entire exam online. You also don’t need to travel anywhere to take classes. Just go through the EPA’s website to request your test materials. The agency will send you a packet, which includes your preparatory manual, the test you need to take, an answer sheet and a return envelope. Obviously, the exam is open book, as you’re taking it in the comfort of your own home and have the manual right there (which is all of 12 pages, by the way). You also don’t have to worry about a time limit. As long as you get 80% of the 50 questions correct, you pass and will get your license to work with refrigerants. As you can see, it’s probably worth getting EPA certified solely because it takes so little work. Unless things change drastically by the time you read this, it’s not going to cost much either. At the moment, it’s just $20. Therefore, it’s probably not a bad idea to go ahead and become certified as an EPA technician. Now, if you’re really busy at the moment and the time commitment could actually impact your life, then go ahead and do a quick search to see if there are any mechanic jobs posted in your area that mention having this certification. If you see that there is obviously a lot of interest, it would make sense to add this license to your resume just in case. Even if you don’t see that there are a lot of technician jobs in your vicinity for mechanics who have been through this course, doing so anyway may be worth it in the future. Furthermore, it shows that you’re a professional with ambition who was willing to spend their own time and money on improving their skill set. That’s liable to impress a prospective employer even if they don’t need you to handle refrigerant. At the end of the day, only you know if it’s worth having this EPA certification. If nothing else, it’s something to think about for the future.